A slice of Dubai’s history told through one building. When demolition began on the Plaza Cinema in 2015, something unusual happened; Dubai residents began visiting the site to collect mementos from the building’s rubble. 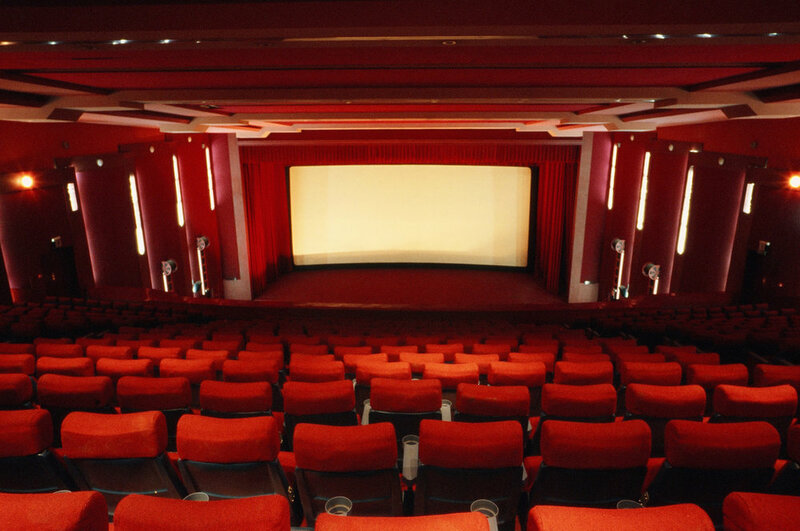 The cinema was almost as old as the UAE itself – a place which many people held an emotional connection to. In this episode, a story about a cinema that was much more than just a cinema. Produced by Alex Atack and Vinita Bharadwaj, with editorial support from Dana Ballout and Hebah Fisher. Sound design by Alex Atack. Thank you to everybody who spoke to us for this story; Lachman Bhatia, Ausaf Ali Raja, Yasser Elsheshtawy, Butheina Kazim, Hind Mezaina, Ammar Al Attar and Hassan Kamal.